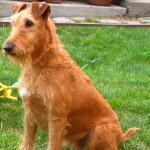 The Irish Terrier is categorized as one of the oldest of the terrier breeds. Its origin is the Republic of Ireland. 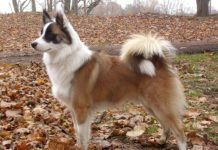 It is considered to be a playful yet bold dog that adapts quickly to new situations and does its duties with determination. 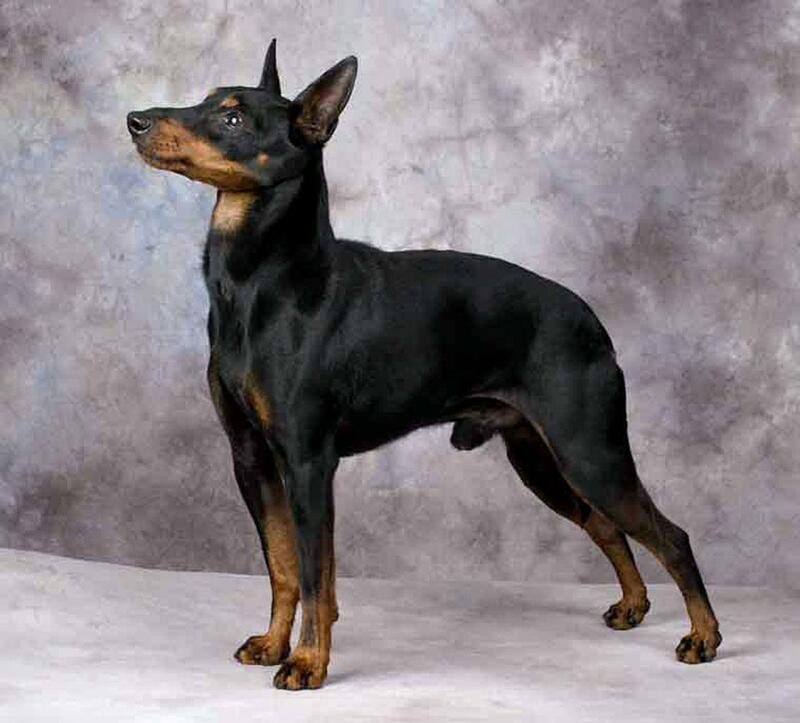 It has been described as a farmer’s friend and even as a gentleman’s favorite, probably due to its obedient nature and ability to be trained into any kind of character. 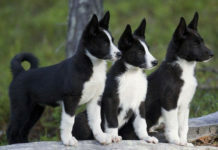 This breed is also said to be good at barking as a means of giving alerts to any happenings within their environment thus they act well as guards. 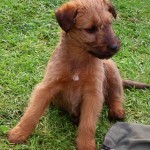 Other names are Irish Red Terrier, Daredevil of dogdom, Farmers Best Friend. 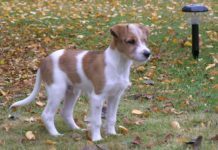 The dog’s lower classifications include Fox Terrier, Roseneath Terrier, Miniature Bull Terrier. 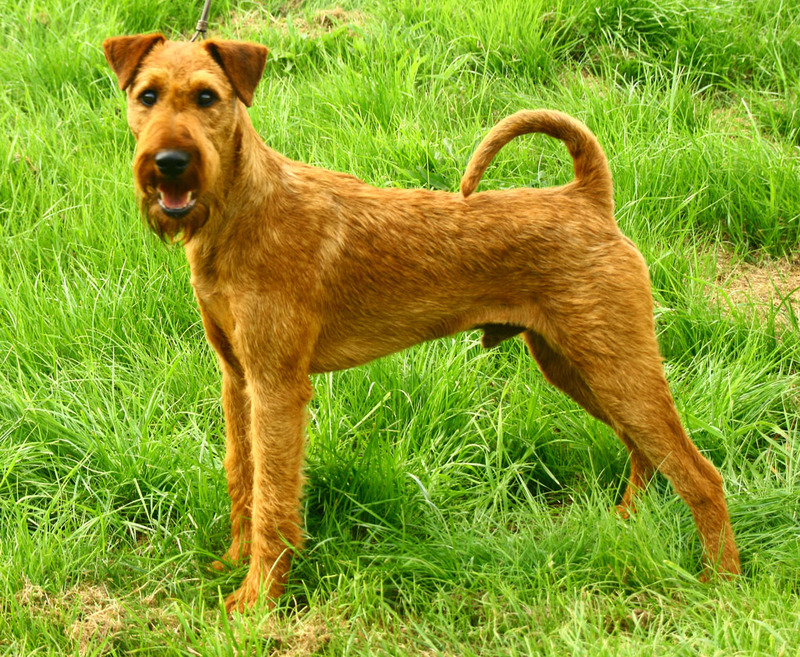 The origin of the Irish terrier which is considered one of the oldest terrier breeds is Country Cork of Ireland. 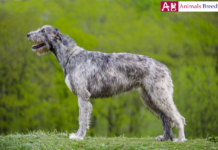 It is first said to have come into existence in the 1700’s and was the first to be recognized as native Irish breed by the English Kennel Club in the 19th century while the American Kennel Club came later and recognized it in 1885. 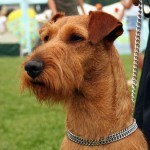 If you are considering owning one, then there is no need to worry much in regard to health concerns. 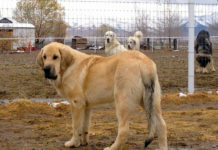 This breed is considered to be healthy with no major known health concerns. 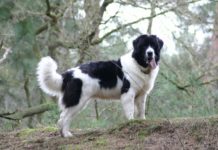 This means that unlike some other breeds, they rarely suffer from common conditions such as; breathing problems, allergies or even eye ailments other than the common eye cataracts. 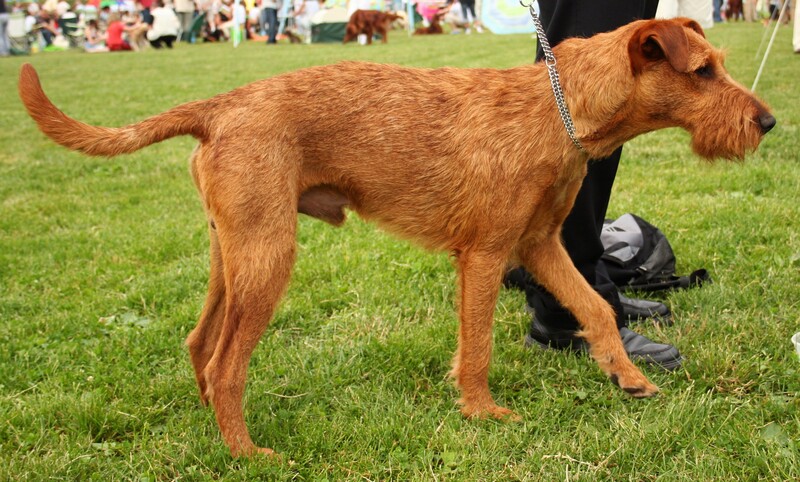 The other known minor concerns are a condition known as urolithiasis, muscular dystrophy and hyperkeratosis. 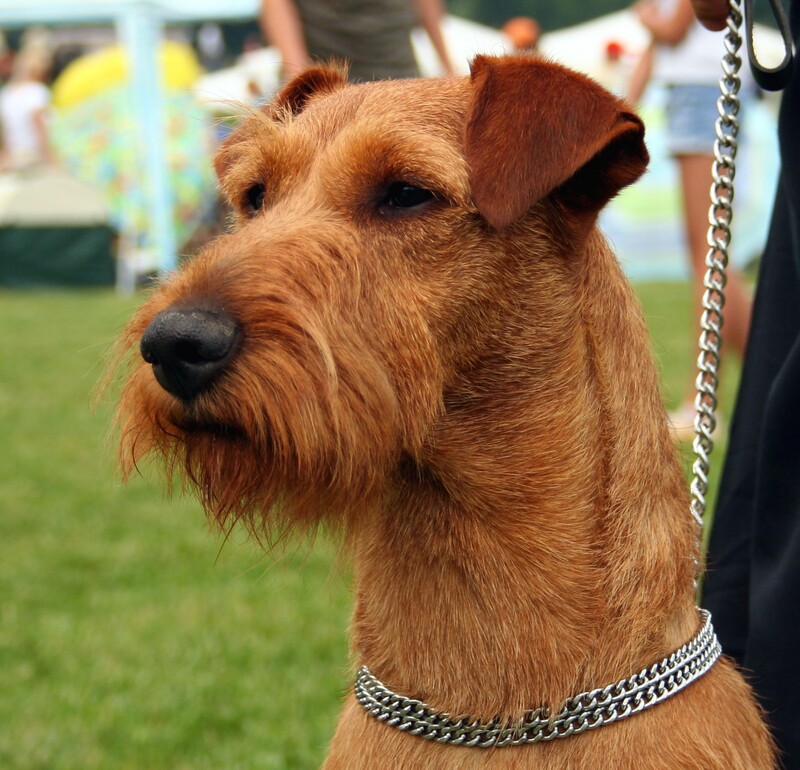 However routine health checks for parasites such as fleas and other ailments must be done since all dog breeds can develop health problems. 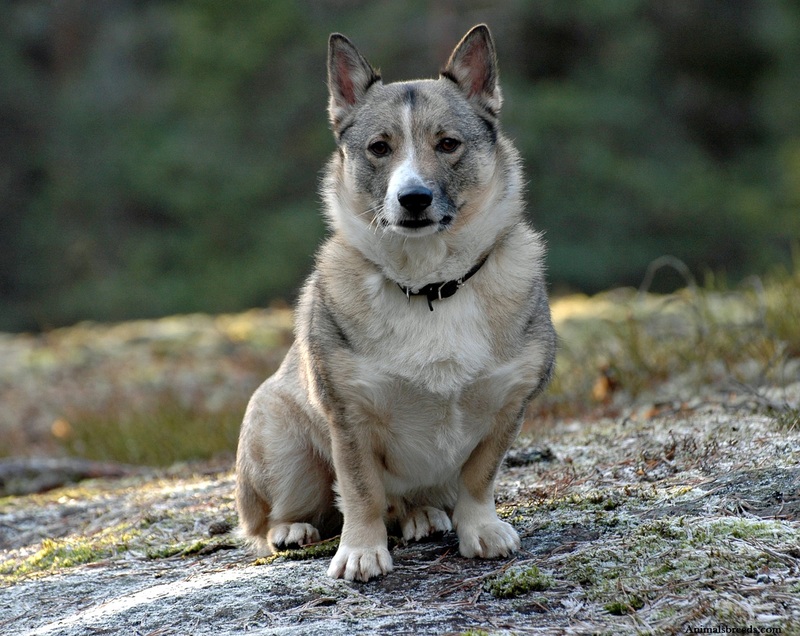 The dog’s life spans between 10 and 16 years. 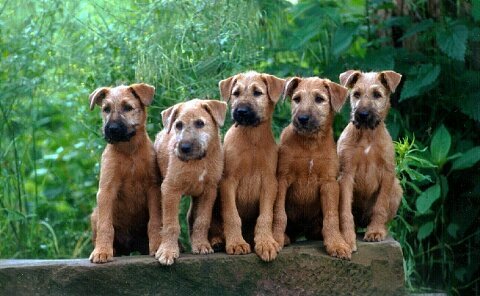 There seems to be no question about the personality of the Irish terrier. 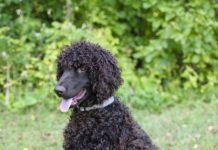 Many describe it as a bold, playful, obedient, curious, autonomous, fearless, strong willed and a fast learner that adapts well and fast to new environments. 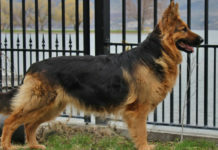 Due to its strong willed character the breed is commonly known for its loyalty to owners and does a good job at being a watchdog and therefore is good in security concerns. 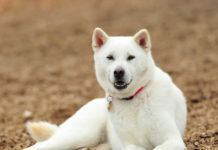 The highly independent and playful dog is often seen playing with items and can also make a good play mate for children. 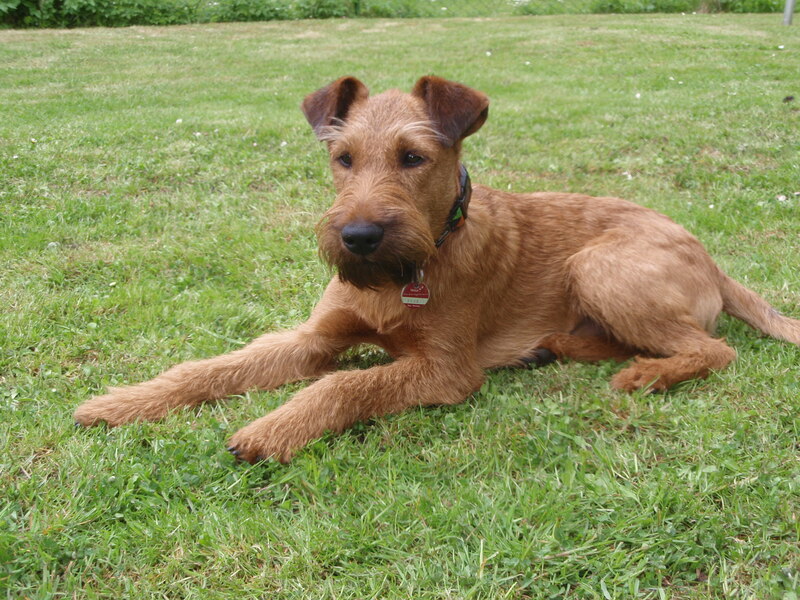 All that may be of essence to him is the space to play and run around and can catch rodents as well while outdoors to ensure he is well exercised before getting indoors. 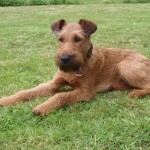 If not a long walk or a jog can be sufficient. 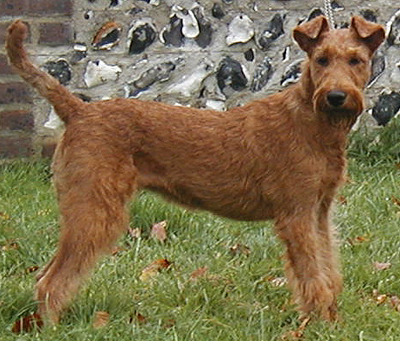 The Irish Terrier is easy to train into being anything owing to its obedient and strong willed nature. It can be trained to swim as well as to catch and retrieve items among other aspects. 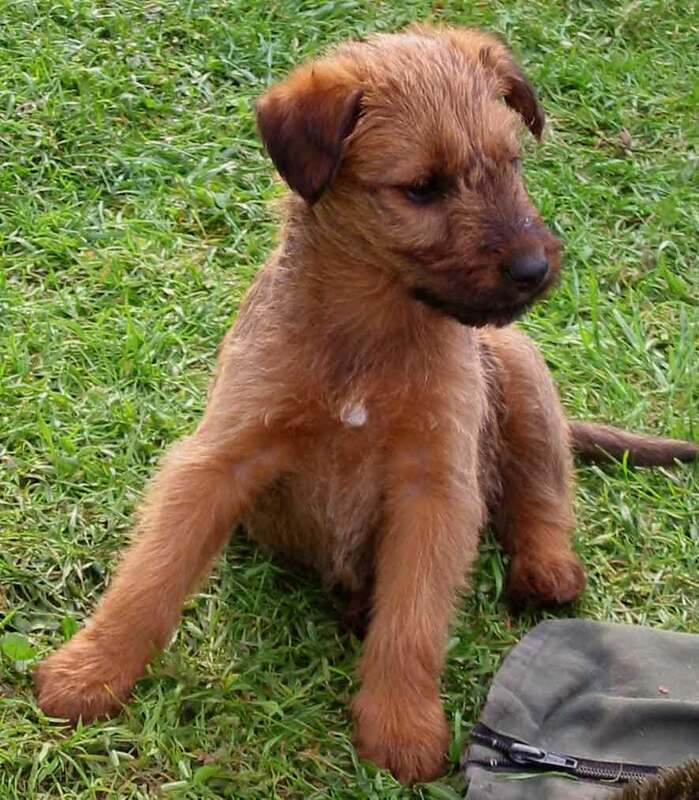 This dog is also very sociable and friendly even towards strangers. This is despite the fact that it can also be hot tempered when it wants to be so. It loves a good daily sleep. 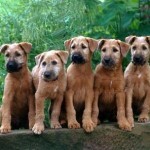 This friendly breed usually appears as a whole colored animal with either a red, golden or wheaten fur shade. 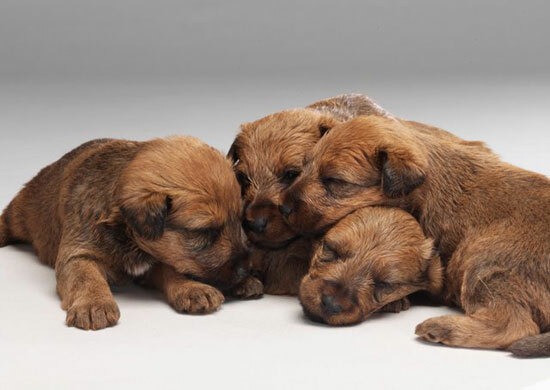 Puppies that are born with different coloring such as black usually change as they grow up to reflect the normal red color shades. 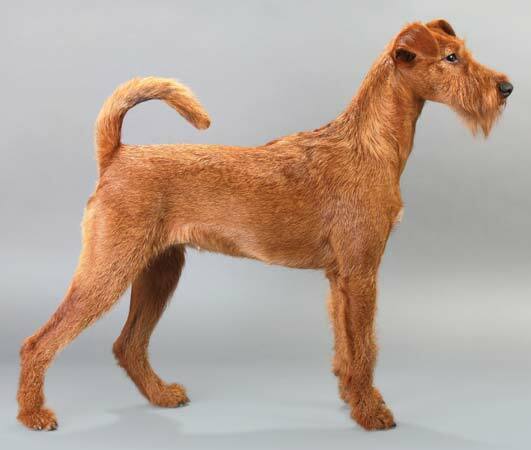 It has a life span of between 10 to 16 years. 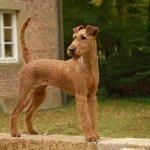 Its average height is18 inches at the shoulder and its average weight is between 22 to 29 pounds. 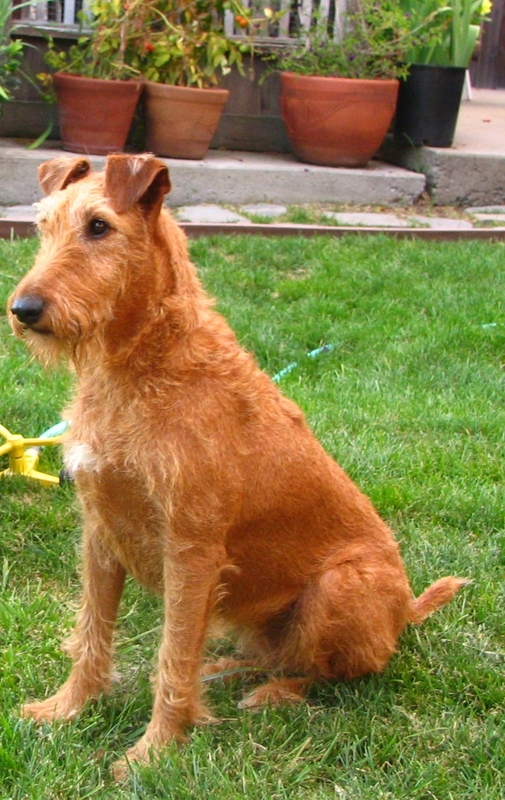 Most Irish Terrier breeds come in colors of red, golden and wheaten red shades. 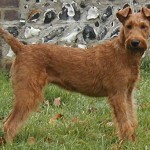 The coat on well bred and looked after Irish Terriers is a tough and dense fur coat. As such, this it is easy to groom. 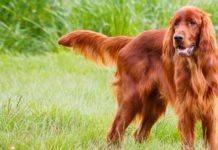 Brushing can be done regularly in a week but less washing and shampooing is recommended to help protect its natural skin and coat. 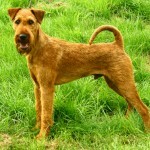 Should you decide to trim the coat, specialized help should be sought to ensure you do it right. 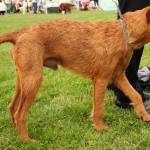 Just like one cares for children, the dogs ears should be cleaned too. The usual cotton ear bud and baby oil can be used. 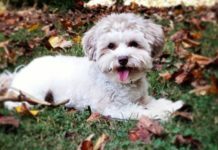 All the other parts of the body too should be given individualized care including the teeth, foot pads and nails even though the breed has a body type that is easily adaptable to any environment. 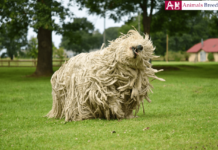 This breed likes to play in any kind of environment. 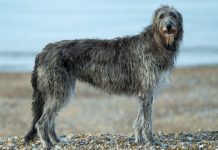 Owing to this playful nature and a love for adventure, it can run around at will and be playful with anything and kids at any time of day. 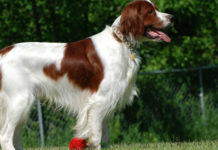 This is an active breed that requires a lot of care. Part of it is to ensure it is well exercised by engaging in activities such as running, jogging or even walking. 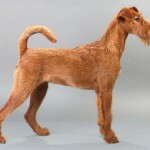 As a result this dogs body and coat needs care to ensure it is always clean and well groomed, as such it can be brushed or cleaned when dirty in additional to the other good grooming activities that a human would normally do for themselves. The amount of feed that your breed requires will largely be dependent on the age, size, and metabolism as well as how much activity it gets involved in. 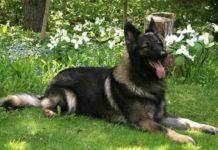 However, there is a daily ration of one to one and a half cups of good quality dog food to be given in twice daily. 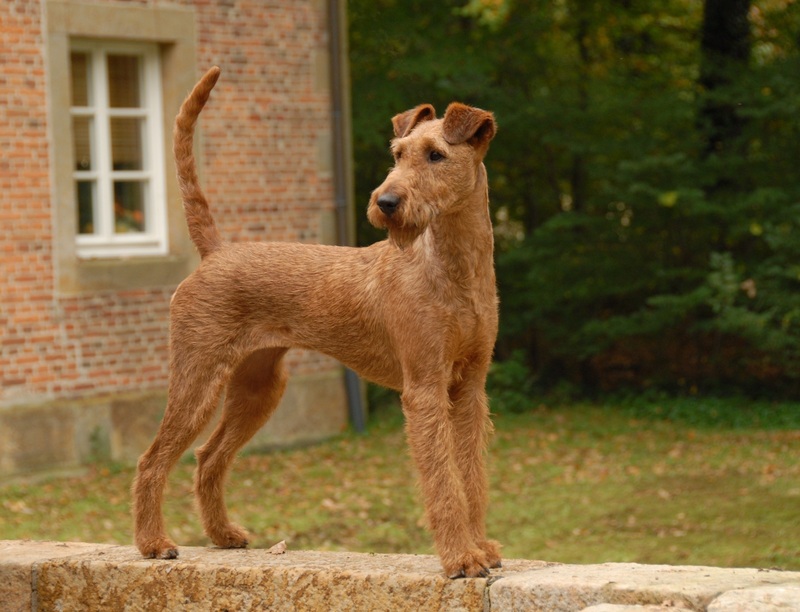 Others recommend that the Irish terrier is best kept at an average weight and as such its weight should be checked.